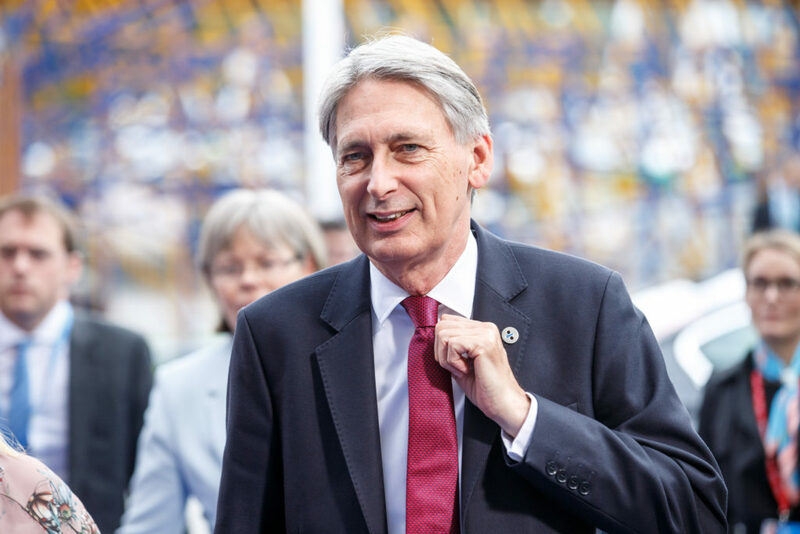 The Government has published its Budget, including measures designed to tackle the growing air quality crisis in Britain’s towns and cities, which is causing up to 50,000 early deaths every year. “Meaningful action to halt the growing air quality crisis in towns and cities across the UK is long overdue, and these tougher measures against high-polluting diesel cars are a step in the right direction towards reducing pollution and cleaning up the air we breathe. “Diesel cars are the biggest contributors to NOx pollution from road transport, accounting for 41% of emissions compared with just 6% for buses and coaches. The latest generation of clean diesel British buses release fewer emissions overall than an equivalent standard of diesel car despite having 15 to 20 times the capacity. “However, this budget also represents a missed opportunity. It is disappointing that the Government does not go further and extend the higher VED rate to diesel vans – which account for a further 30% of emissions – and that they continue to pander to motorists by introducing yet another freeze to fuel duty.